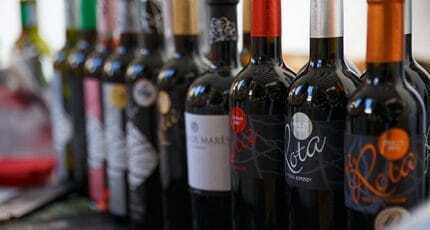 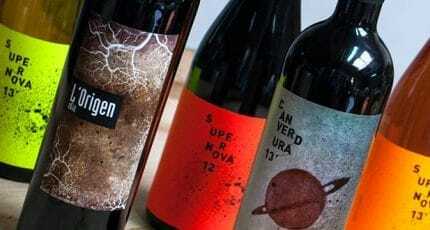 Wine from Mallorca has a growing reputation for quality – the best wines winning medals at international competitions. 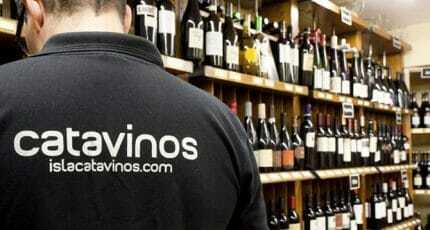 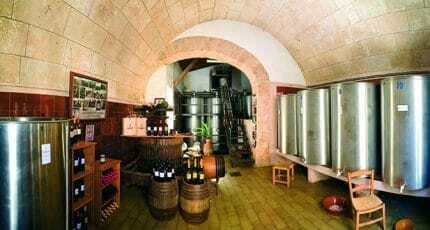 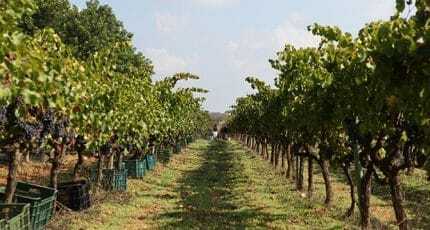 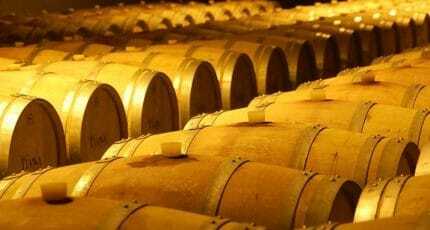 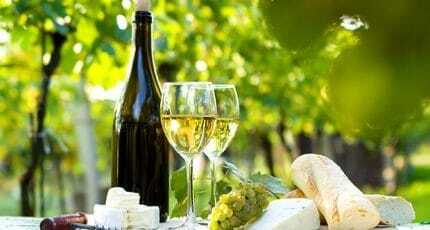 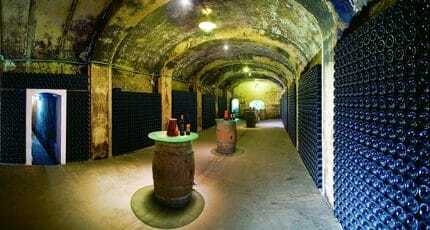 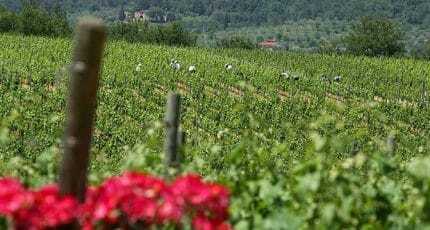 Take a wine tour to see the numerous vineyards and visit some of the dozens of bodegas across the island. 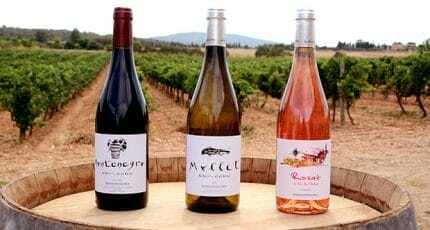 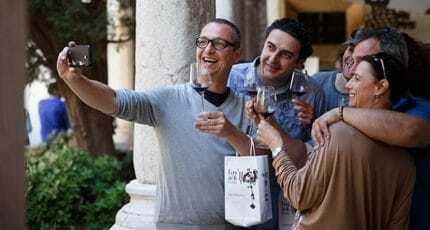 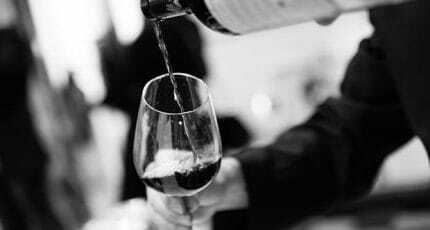 Enjoy some wine tasting and take home a bottle or two: wine from Mallorca is some of the best in Spain! 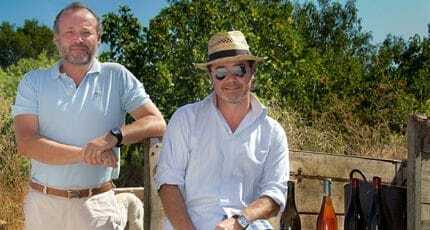 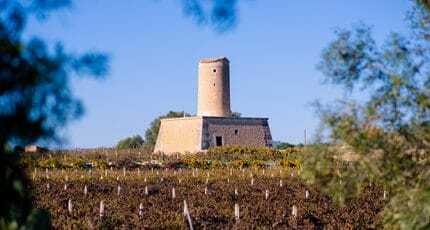 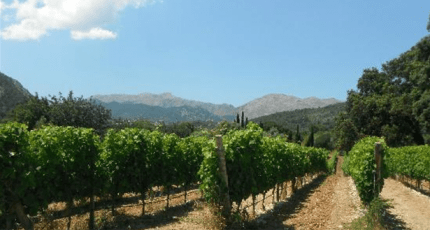 Here we bring you five bodegas around the island specialising in ecologically-produced wine; an in-depth report on Mallorca wine by our expert wine buff, plus a complete listing of the different varieties available. 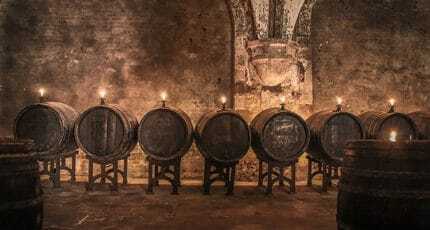 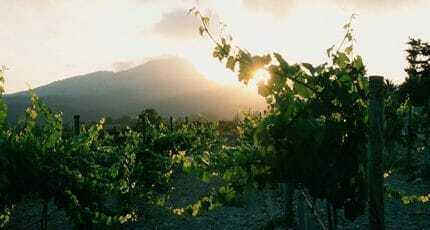 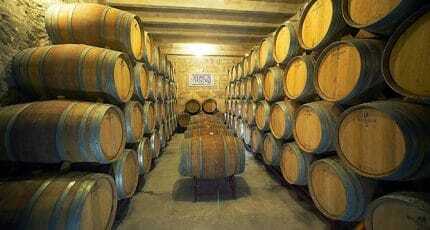 If you like wine, you’ll be in heaven at the following highlights of the island’s wine scene: the Pollensa Wine Fair, the guided wine route and Wineing restaurant, created especially for wine lovers. 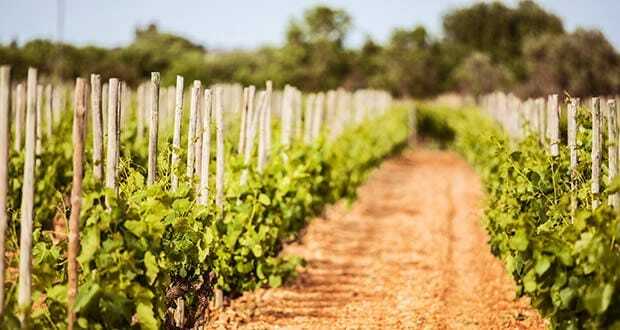 Settle yourself into the blissful surroundings of the Mallorcan countryside, and pop a cork with your companion. 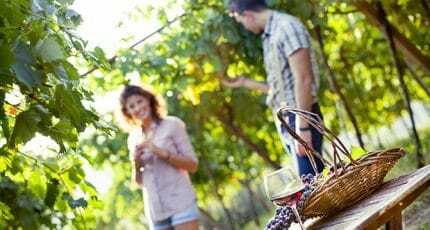 Located near Andratx, Bodegas Santa Catarina provides delicious picnics complete with great wine in the grounds of its estate. 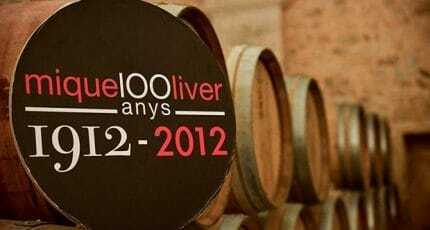 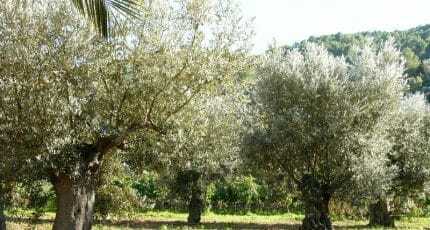 Mallorca has two regions awarded D.O. 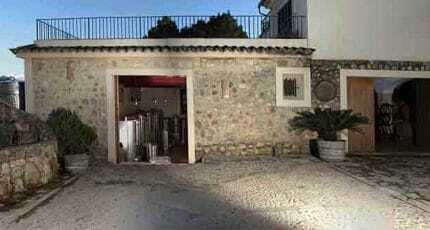 status: Binissalem and Pla i Llevent. 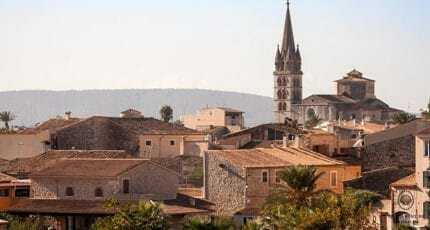 The island also has two regionally-designated areas, encompassing a total of 23 municipalities. 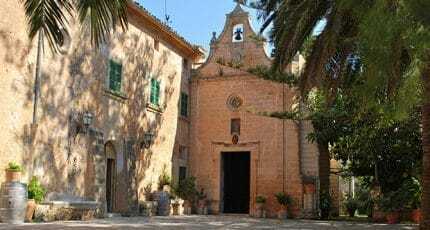 Along with the east, Mallorca’s centre forms the designated region of Pla i Llevent (D.O.). 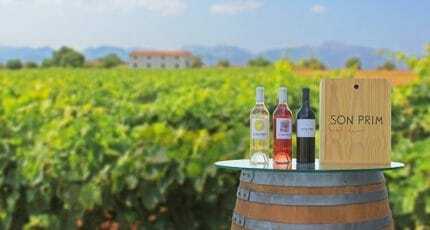 This is where you’ll find some of the island’s longest-lasting bodegas, their traditions dating back centuries – and of course, Santa Maria’s famous Mallorca Wine Express train. 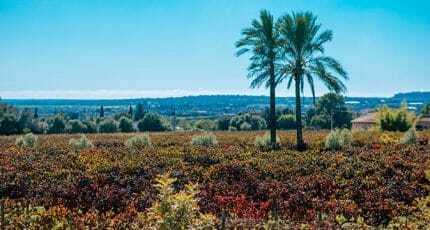 Macia Batle is the get-on and get-off point for the Mallorca Wine Express; a wonderfully novel way of taking in a selection of the region’s nicest bodegas. 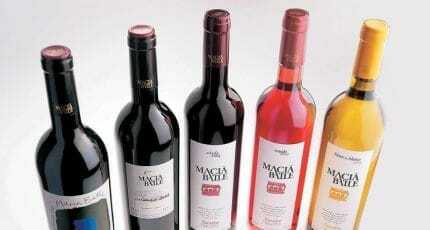 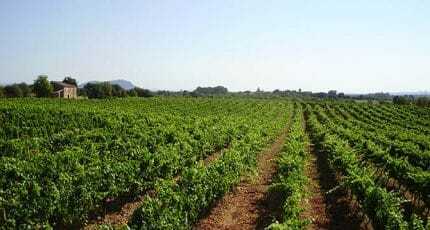 Macià Batle wines is one of the most successful vineyards on Mallorca. 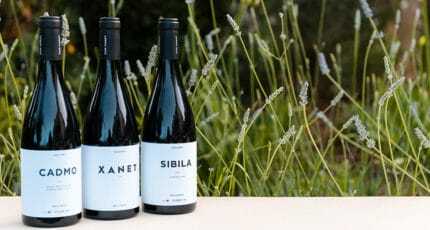 We meet the director Ramón Servalls who helped transform a small family-run winery into a brand that has won more than 200 international prizes in 14 years. 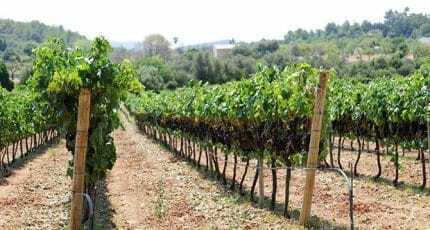 The Gods of wine were surely in good humour when they blessed Binissalem with near-perfect wine growing conditions. 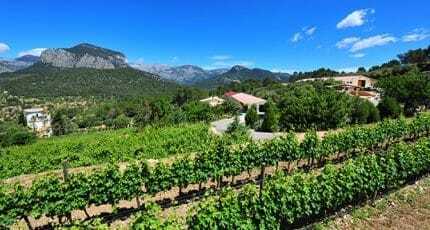 Protected by the Alfabia and Tramuntana mountain ranges, its vineyards flourish due to hot, dry summers, and short, mild winters. 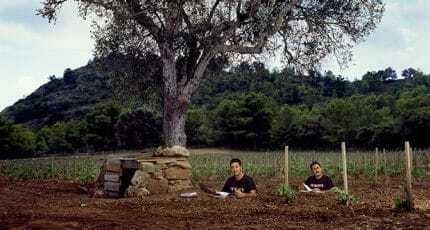 The zone was awarded D.O. 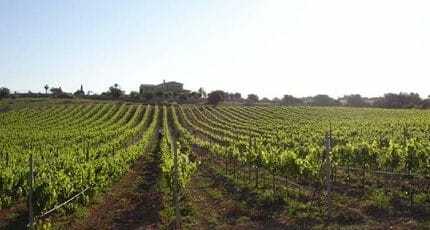 status in 1990, a small but dynamic wine growing region in its own right. 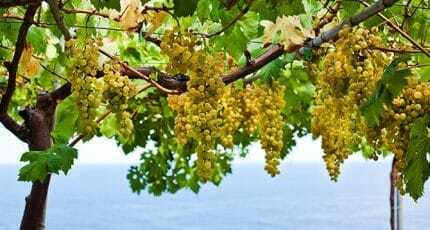 Learn more about the wine capital of Mallorca – including the town’s annual grape-throwing contest! 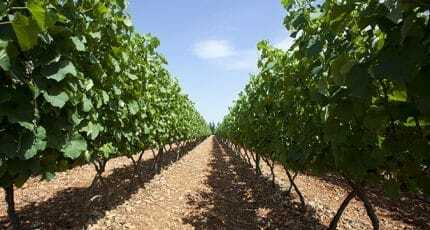 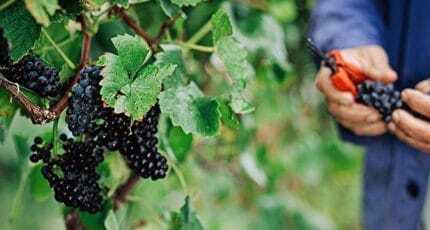 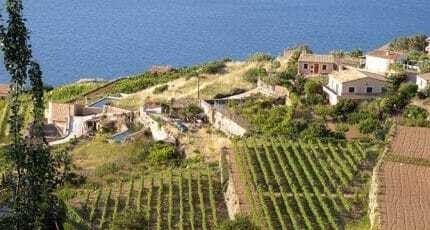 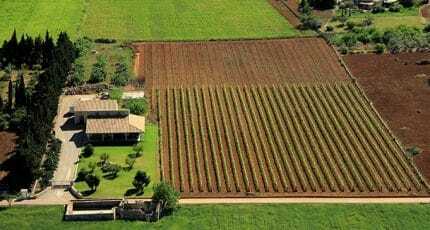 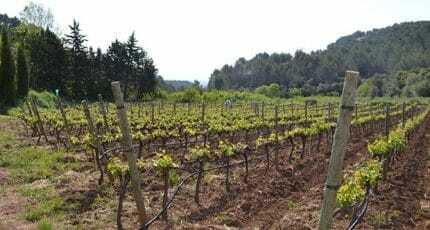 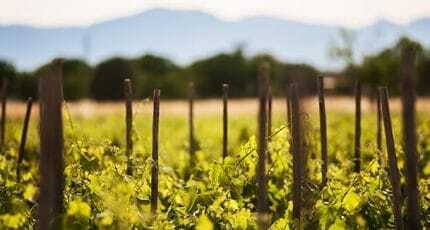 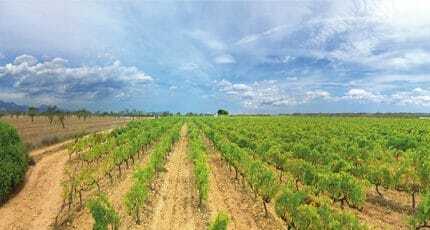 Also forming part of the island’s second wine producing area, Pla i Llevent, Mallorca’s east reaps the benefit of hot, dry summers and cool winters. 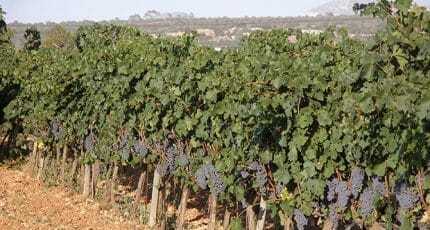 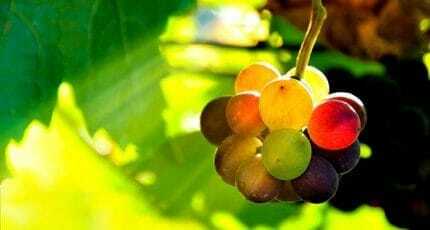 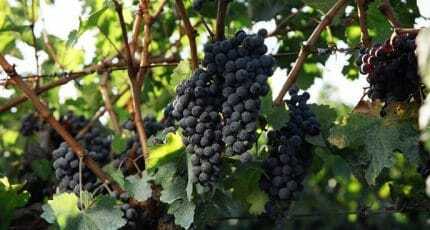 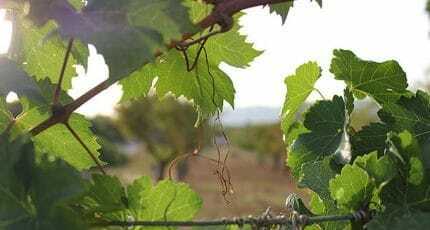 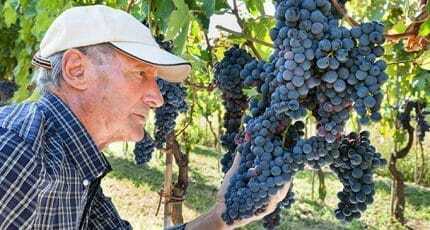 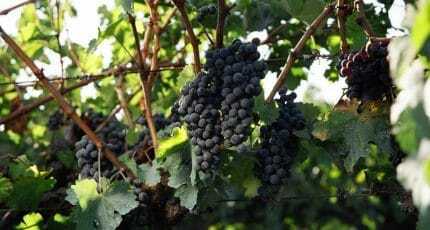 Authorised red grapes include Monastrell, Merlot, Syrah and Cabernet Sauvignon. 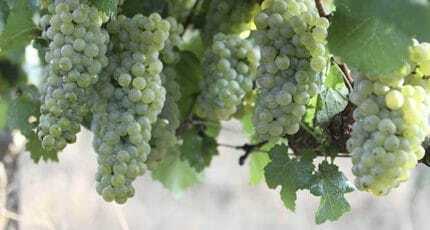 Amongst the white varieties are Riesling, Chardonnay, and Moll Blanc. 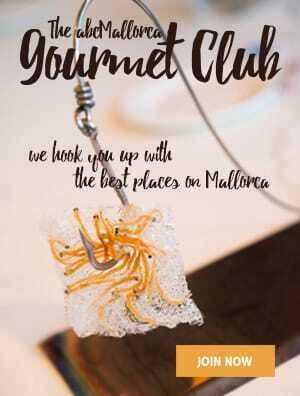 The north of Mallorca doesn’t come under the two designated D.O. 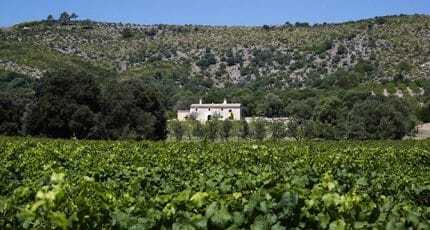 zones, but it is not without a smattering of bodegas, set in the ravishing landscape of mountains-meet-sea. 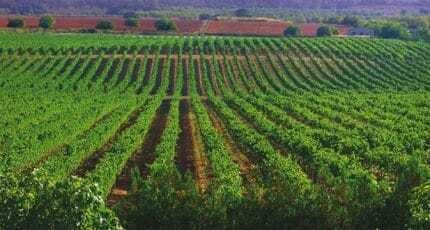 Records of wine growing in the region of the Serra de Tramuntana date back as early as the 15th century, when vines were brought from Italy. 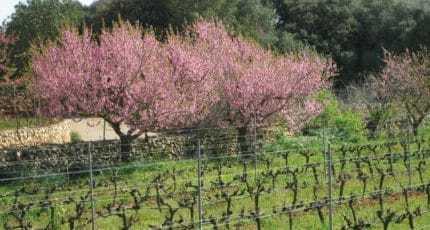 Modern vine cultivation in the region of the Serra de Tramuntana to Costa Nord is slowly growing, catching up with almond production. 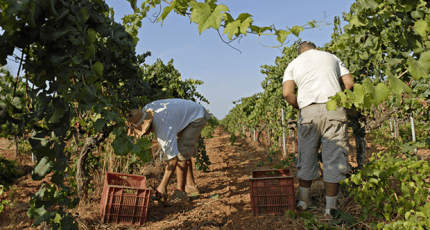 Here at abcMallorca, we often have the laborious (!) 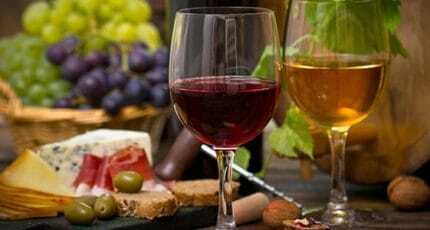 task of sampling different varieties of wine. 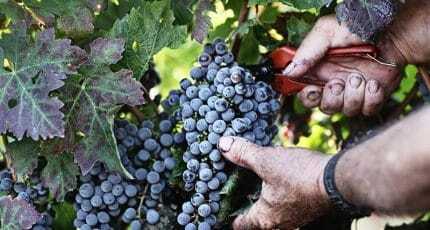 Read the results of our efforts in one of the many guides we’ve compiled in the search for the best grapes. 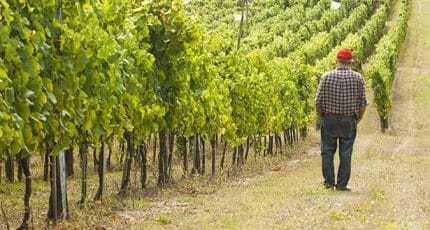 One of the most popular and growing movements on the island is for ecologically-sound products and consumables, and wine is no exception to the trend. If your preference is for the wholesome and organic, you’ll find some excellent options in Mallorca, produced by interesting, forward-thinking growers. 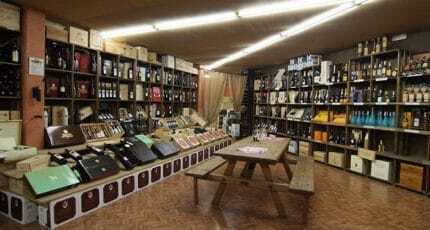 If you’re looking for quality, reasonably-priced wines and champagnes, head to one of these specialist stores. 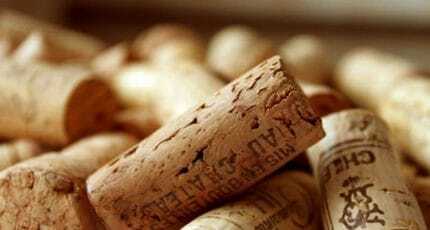 Headed by sommeliers, they’re treasure troves of bottles at all price points. 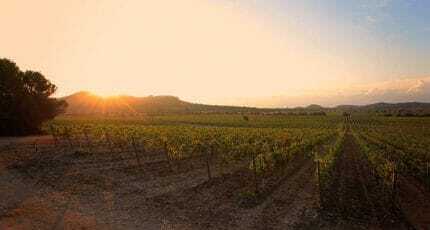 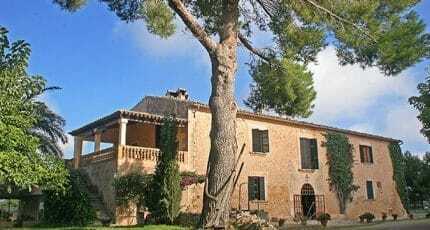 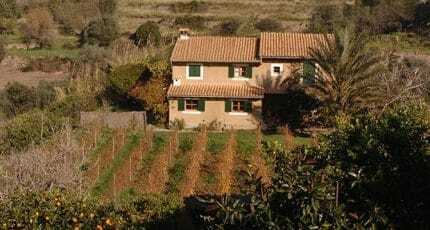 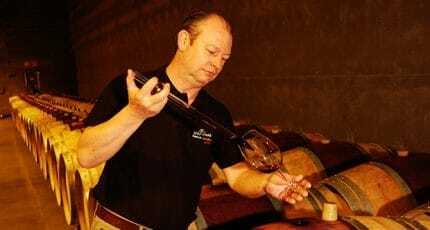 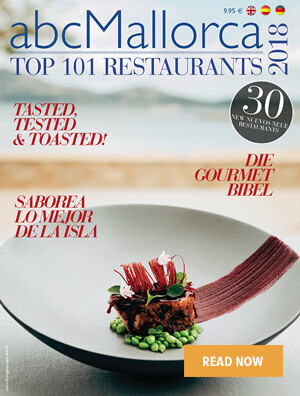 We hope you have found this article about the Wine Mallorca useful and that you have many memorable stays in Mallorca as a result of our recommendations.